The registration for the EPATH2019 conference is open. Click here to go to our registration platform. Surgeon’s only conference day (April 11th, 2019): €225 for those not wishing to register for the EPATH conference. Conference package including programme book. 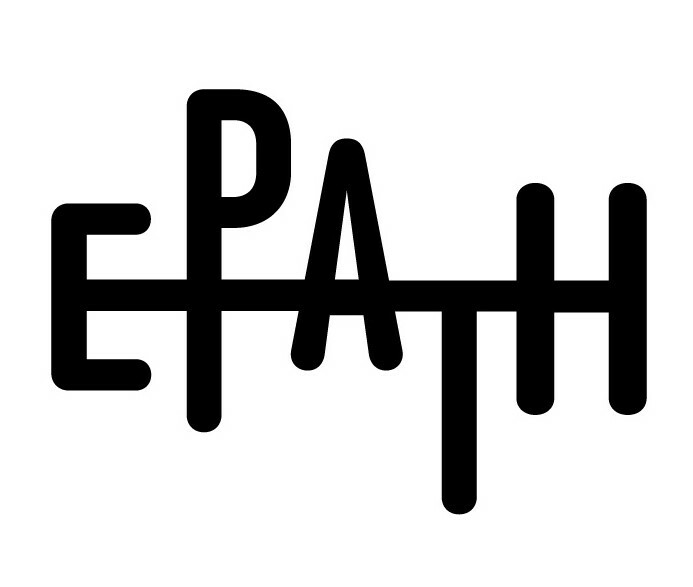 *Professionals who wish to become member of EPATH are kindly requested to consider becoming a WPATH member to receive the benefits of WPATH membership and a reduced registration fee to this event. Please apply for WPATH membership here. Please note that WPATH has approved a tiered membership fee, effective for dues subscription fees for the 2019 calendar year. If you qualify for the tiered membership geographical discounted full membership dues, please email the WPATH executive director, Sue O’Sullivan at Sue@wpath.org, for assistance in adjusting your annual dues amount. **WPATH student members are eligible to register as students. Non-WPATH students should provide documentation proving student status (e.g., a letter from a student supervisor written on the headed paper of the institution or a copy of their student card) to contact@epath.eu. Regardless of the above criteria we will honour all refunds at 100% if we are notified of cancellations within 72 hours of purchase. Please be aware that payment by credit card (particularly when using different valuta) may incur a fee from the creditcard provider. Hence, this fee will be subtracted from your refund. To obtain a refund, please email us at contact@epath.eu, and we will provide a refund within a couple of days. Please note it can take up to a week for a refund credit to appear on your credit card. If after registering, you are unable to attend, you will be given the opportunity to send a colleague in your place. Any name change should be made in writing to the Conference Coordinator or Managers.